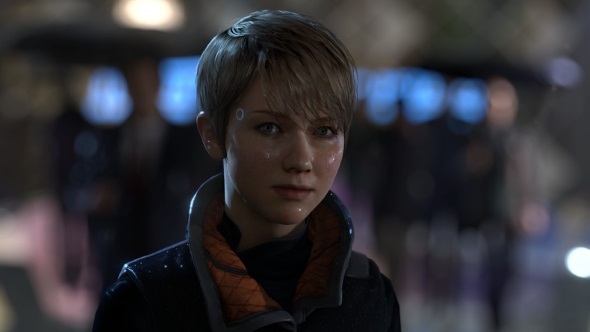 Detroit: Become Human, the latest game from David Cage and Quantic Dream, releases this week on PlayStation 4. A story about humanity’s future relationship with artificial intelligence, it aims to confront our feelings on empathy and how we treat those who are different to us. But Cage is not the only developer with thoughts on AI. 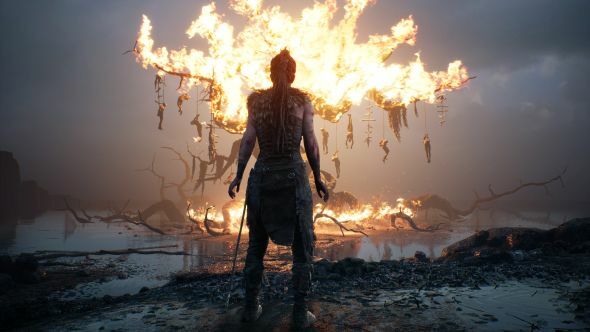 Tameem Antoniades, chief creative director at Ninja Theory, finds the subject fascinating, and has a very different idea for how games could explore and make use of it. For experiences rich in story, try the best adventure games. Where Detroit appears to focus on our treatment of AI, reflecting how sectors of humanity disrespects those they consider lesser than themselves, Antoniades would rather highlight a different side of the concept. Antoniades wants to go further than just creating a game about AI, though. He wants to create a game using AI. The topic of machine learning has excited the development community for some time now. Among the ideas of what it could achieve are NPC characters that truly react to your actions; the world dynamically developing in response to you choices in an intelligent manner, rather than binary options. But Antoniades believes that this would not work for a story-based game directed by Ninja Theory due to the importance of curated narrative. “The decisions that the AI makes needs to further a narrative of some sort, and if you can’t control those decisions you’re probably not going to end up with something very compelling,” he explains. Despite games having a fascination with AI – be that the artificial intelligence of enemies or stories about robots – Antoniades’ thoughts highlight how limited the industry’s relationship with it has been so far. But the fact that there are developers already considering how AI can change the ways we play, experience, and even create games indicates that the role synthetic minds have to play in the future is something worth being excited about.